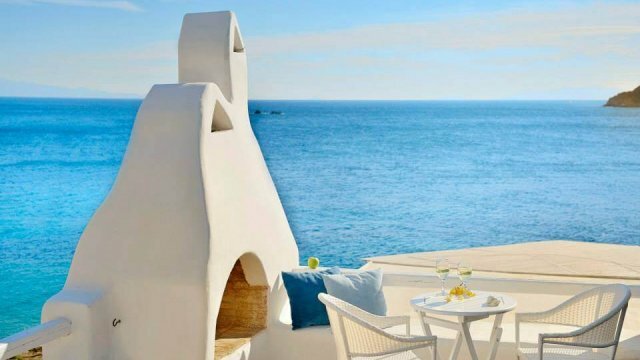 The alternative luxury in Mykonos has the name Boheme Mykonos Hotel. 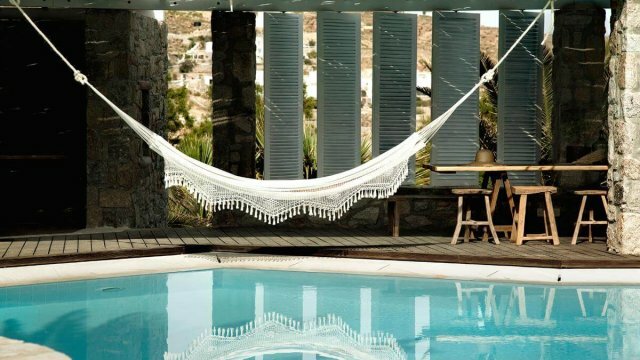 A hotel that was recently created to accommodate all the restless travelers and free spirits throughout the world. 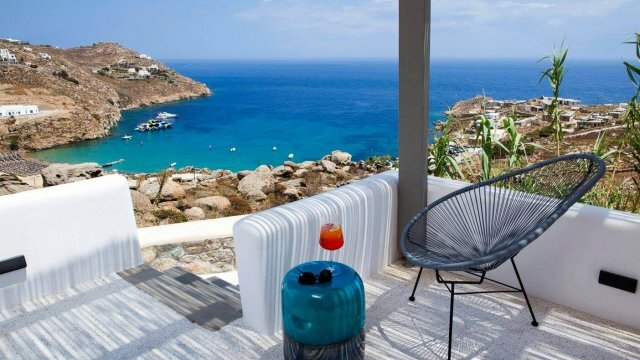 In proximity to all the sights and places of interest making Mykonos easily recognizable, Boheme Mykonos Hotel is a great option to spend your time during your visit to the island. Stands in the in-between street from Chora to the famous beaches, it is extremely easy to reach them with distances that take no longer than 10 to 15 minutes to cover. 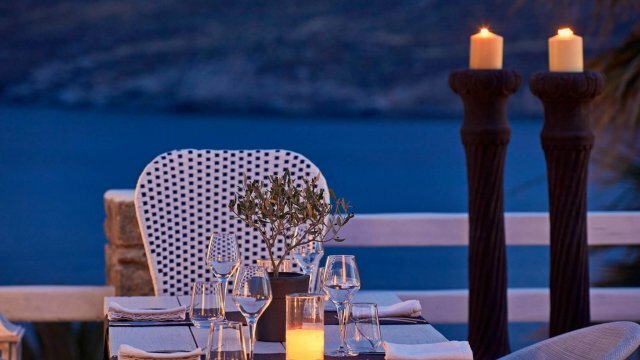 You will feel more than fortunate to have this chance to discover what else Mykonos has to offer a bit off the beaten path and the classical one-way routes leading to extravagance. This is an unconventional way to experience the different. An interesting blend of elegance and contemporary art. Decoration that follows the universal trends of using more the natural elements and materials coming directly from mother nature than the artificial ones that are long outdated and harmful for the environment, this hotel will steal your bohemian heart forces you to reveal the real you. 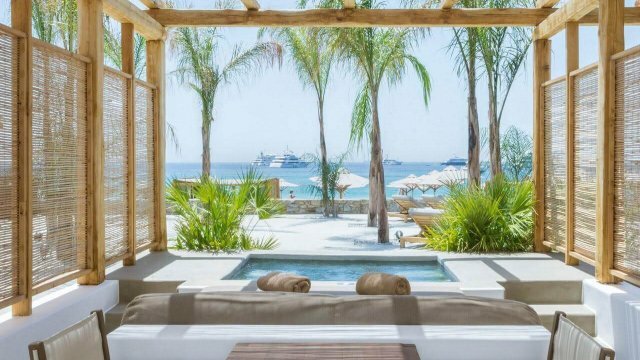 All the facilities are synchronized with the rest of the hotel’s unique style and help you feel even more the power of freedom and relaxation among friendly people willingly offering their services and guidance to having the time of your life and an unforgettable holiday time. 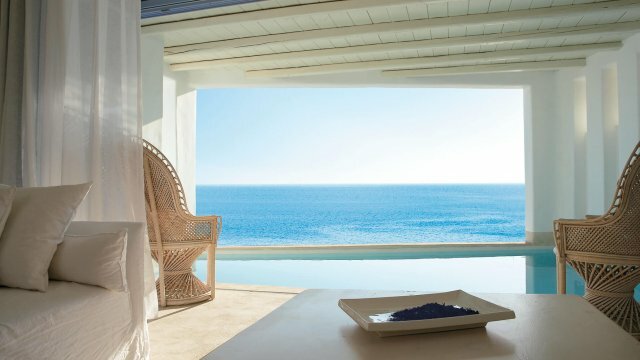 There is a large range of tailor made treatments to do like massages and more either to a specially designed space or to the privacy of your suite or villa that give an extra reason to fall in love with the Boheme Mykonos Hotel. 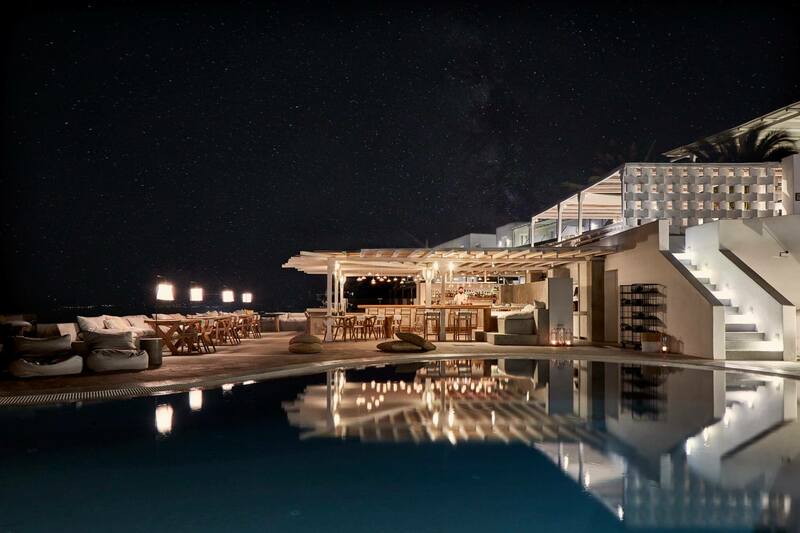 Let yourself be part of it with all of the senses awaken trying the gastronomical surprises in the restaurant starting with the exceptional à la carte breakfast on the terrace overlooking the Aegean and Delos island while on the evening you can have some distinctive cocktails under the blue-black night sky by the pool viewing Mykonos Chora and its night lights.